Parking is currently widely available. A 1 mile taxi cab from the restaurant will bring you to the front door of almost any downtown show or event. A key way to avoid the downtown congestion. 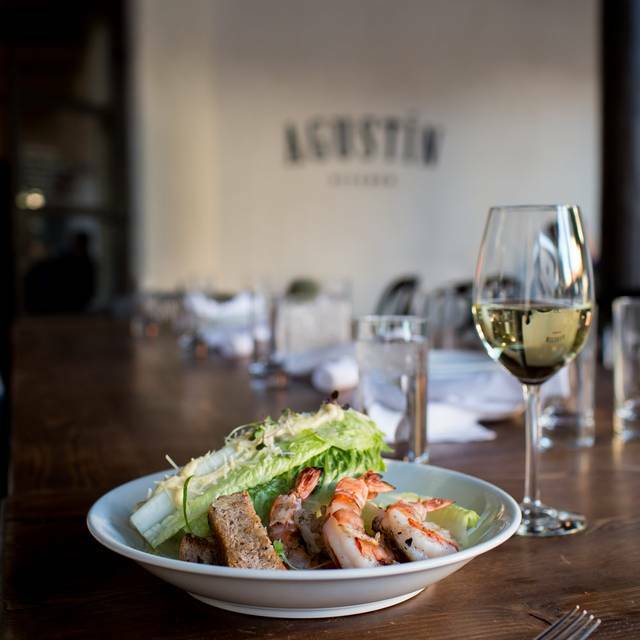 Agustin Kitchen is excited to help make your events special and unique. 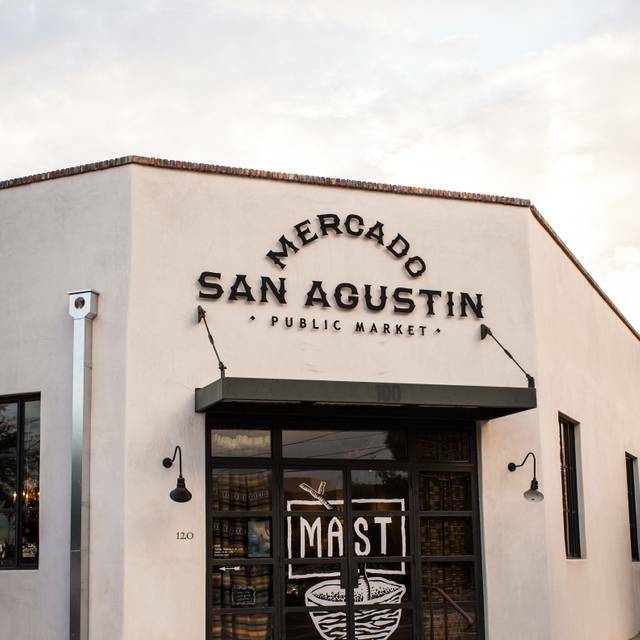 Space within the Mercado San Agustin can accommodate up to 450 guests. Other entertainment areas include the AK Rooftop, Bar/Lounge, Dining Room, Patio and The Cabinet Room. Award winning New American Cuisine. 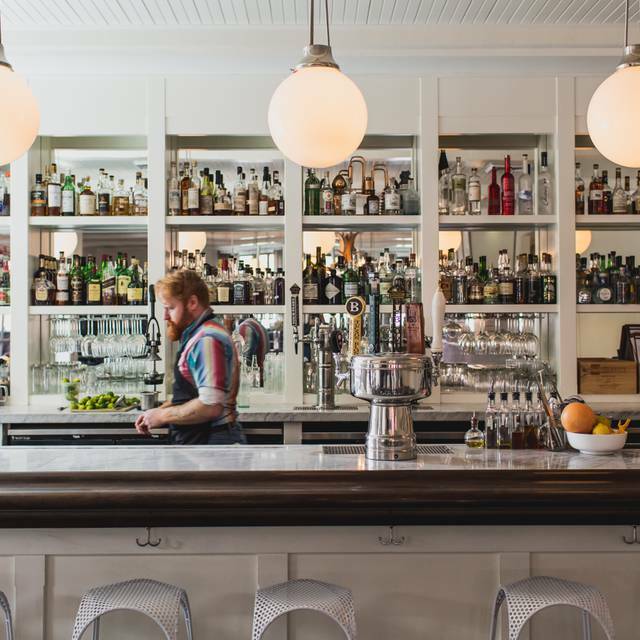 We require credit cards to hold all reservations for our brunch service. If you are unable to make it to your reservation or your party size changed, please call the resturaunt day before your reservation to avoid any additional fees. We have been a number of times and never disappointed. Went for Easter brunch $70 apiece and found it a little wanting. Roast beef and quiche were cold and the tables in the buffet area somewhat messy. Omelette and desserts were very good, as was the service. Will go back for regular menu. Easter Sunday Brunch - the Food was good. The Roast Beef was well prepared and offered both rare or well done options. The rest of the buffet was a little thin. Not a lot of options for $65/adult. Service was very good and wait staff attentive. The worst brunch buffet ever! Too expensive and not worth for the food that was available. IHOP is even better than this. So disappointed. Ok, we are talking Easter Sunday Brunch. There were 5 of us. It was basically buffet style with a omelette bar as well as a prime rib and potato station. By the time I got to the prime rib what was left was well done end cuts. The presentation was awful, not even a flower on the table. Very limited choices of items on small platters. I am not in the restaurant business but I can assure you I could have done a better job. Cost....$ 65.00 per person. I would gladly pay this amount but would expect much more. Live and learn. Terrible food and expensive. It used to be very good. Beautiful restaurant, good service but mediocre food. thanks. One out of four meals were good. Lamb was tasteless, rib eye overpowered by sauce Salmon good, and pork tenderloin was dry. Dessert hit the spot, chocolate creme brulea was fantastic. This by far the least favorite trip to Augustin ever. It was very pleasant. I think the menu could be expanded a little, not really many complelling offerings. What a wonderful meal!!! We loved everything we had and the service was excellent. What a wonderful space!!! The calamari is the best i have ever had anywhere. Wonderful food and a nice setting. We will be back. Bill T. Green Valley AZ. Great food and atmosphere. Nice place for special occasions. 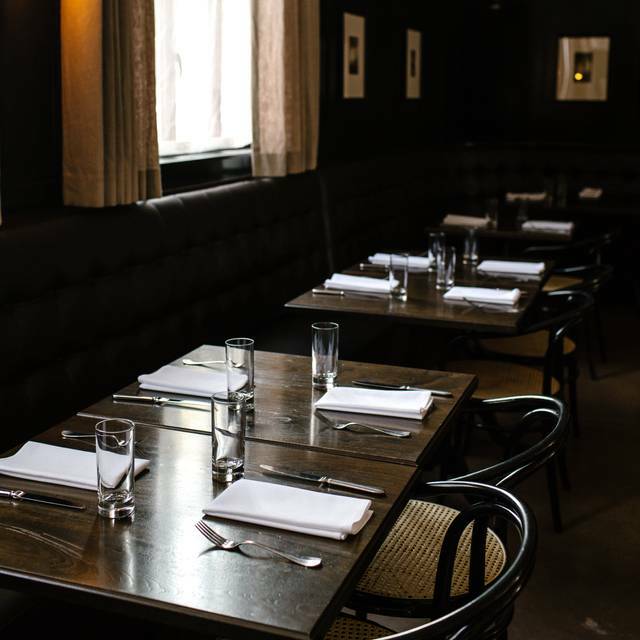 The service in the restaurant is very good and we love the courtyard semi outdoor atmosphere. The food was prepared well! Date night. The salmon was amazing!! Tucson classic. While waiter was helpful and pleasant, food delivery was very slow. We sat outside and had lovely weather, outstanding food and superior service. Conversation was difficult at times due to the ezcellent live band at the other end of the courtyard. oysters/wine selection are always fantastic. this night the food just was just ok, maybe an off night for the kitchen staff or us. either way we will go back and try again. Excellent service and delicious food. We love this place. Great place for lunch. Good healthy menu. They accommodated more guests for our reservation but put us at separate tables when there was clearly enough room for all of us on another side of the restaurant. When we asked, they said it would “be the same”. Their menu reads waffles but they only make pancakes. After I consoled three small children and got them to accept pancakes, the restaurant ran out of batter and couldn’t accommodate all of the pancake orders. lacking...our waiter took our order, delivered our food and cocktails and then never came to check on us until we received the bill. Love your unique dishes. Had to run right out and buy some wheat berries after trying them for the first time on Saturday night. The restaurant was more crowded than usual and we had to sit in the bar. The long table made conversation difficult. The noise level was high. Other than that it was perfect. We have been here several times and each time it seems to get better. We have brought several out of town visitors here and each one is so impressed with the service and menu!! Love the food and ambiance. The wine is delicious. 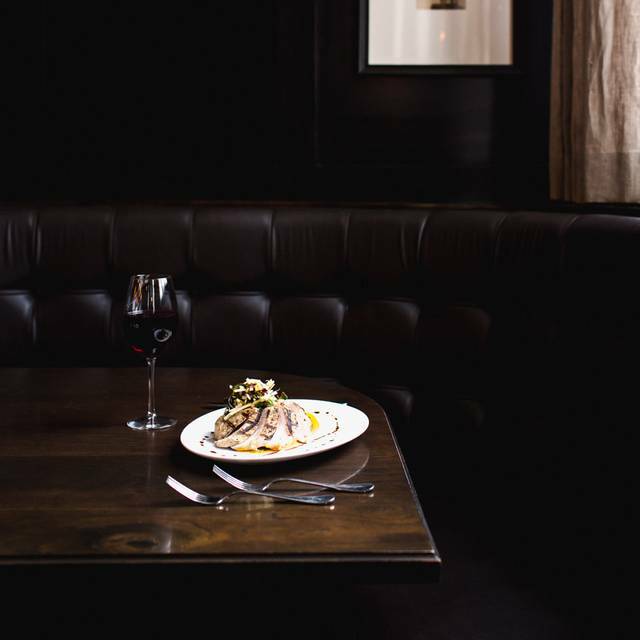 We love coming here for special occasions and date nights. One of our favorites. We normally sit inside but opted for the patio on a lovely evening. Great food, excellent cocktails, attentive service and live entertainment outside. Doesn’t get better. The food was really good. I was disappointed since they ran out of gluten free bread. The bread they put my burger on was okay. The server was less than friendly. Delicious as always! 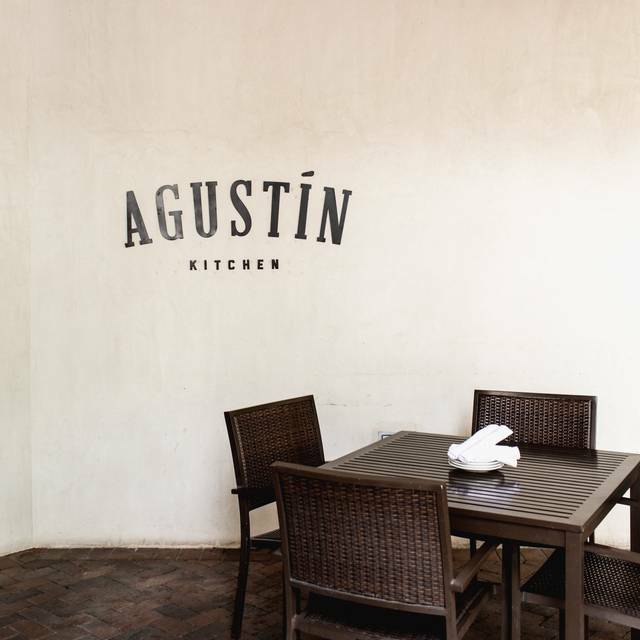 We enjoy Agustin Kitchen. Wish the weather would have been nicer to enjoy eating outside. This was a business meeting, so noise level was considered and proved to be manageable. 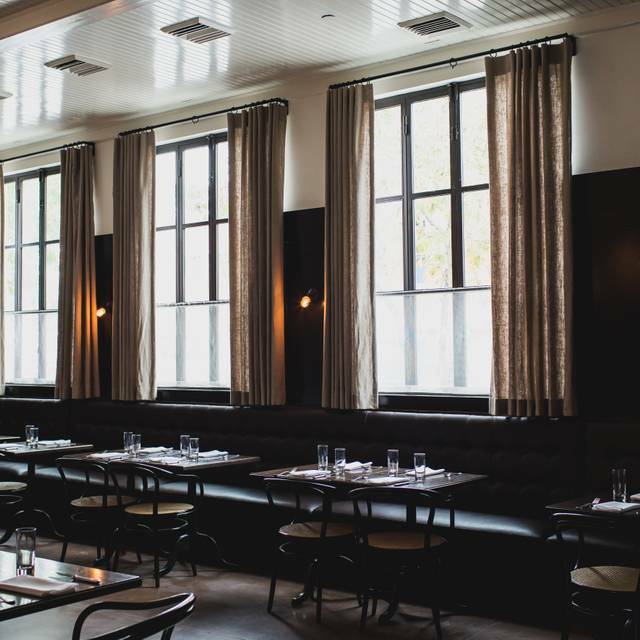 The service was impeccable and the food quite nicely done. My colleague enjoyed a veal special and I had lamb. Both were as described by our waiter. We were not disappointed. I love Agustin Kitchen. 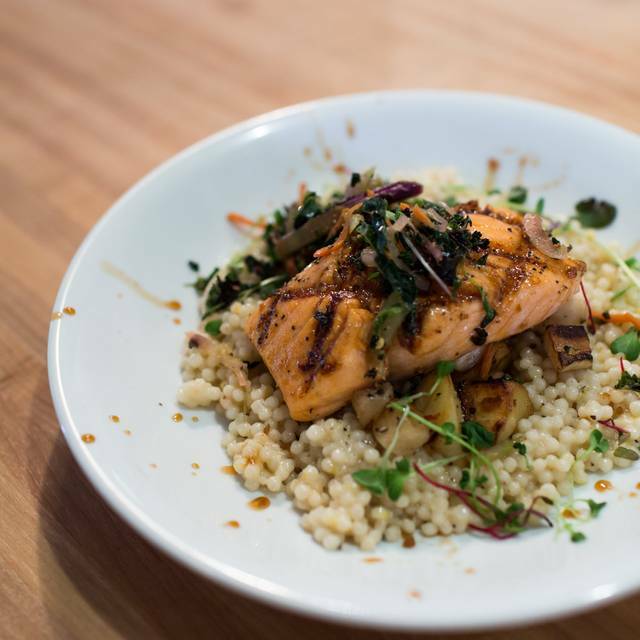 The food is mostly from locally sourced producers and the chef puts it together creatively with a Southwest flair. Service was slow-there for lunch with 2 business associates--had to chase down a waitress after 20 minutes--restaurant not that crowded--finally able to place our orders which took 40 minutes for salads and burgers. Drinks not refilled. Meals came incomplete--when asked where the chicken was for the Caesar salad--10 minutes later a drum stick arrived and came not cooked. DON'T WASTE YOUR TIME OR MONEY FOR THIS PLACE--VERY DISAPPOINTED. I like the place but the noise is too high because of all the happy and noisy people in the bar section. 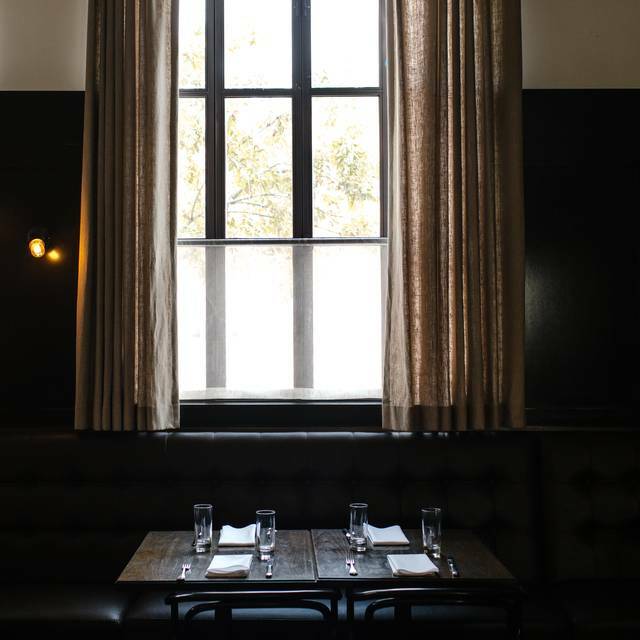 Suggest that you "noise" separate the main restaurant from the bar restaurant, and the place will get 5 stars...! Service was good at the beginning then waited 30 minutes for our waitress to bring us our check. I got sunburned from waiting so long. The restaurant would be a favorite if it were quieter. a bit noisy with a full house,but overall outstanding ! The food was delicious, especially the poblano croque madame! The market sandwich (cured meats) was quite salty and difficult to eat with the large pieces of toast. Mussels divine! Chorizo burger was tasty but a little greasy although I know that is a quality of chorizo. Good overall place and atmosphere-great for visiting with friends as not too loud!